W Hotels will be opening a second property in Indonesia. 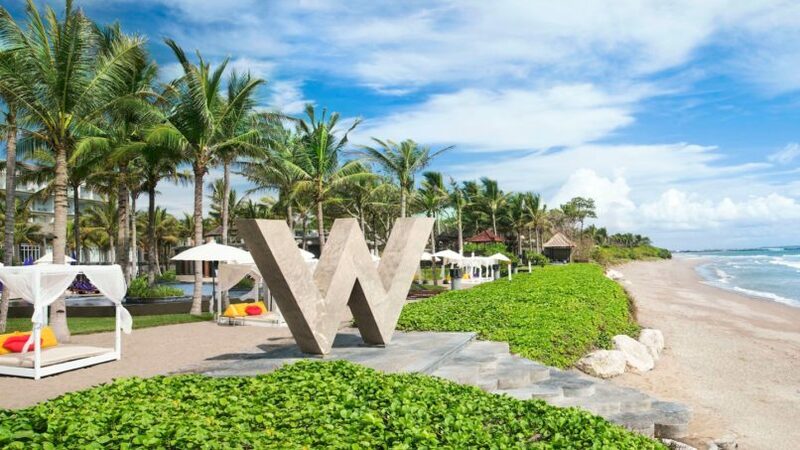 Following the success of W Bali — Seminyak, which opened in 2011, the second franchise will also be located on the island of Bali. This time, it’ll be in its spiritual heart, Ubud. Called W Bali – Ubud, the new resort will join the brand’s W Escapes portfolio – bringing W Hotels’ signature experience to Ubud. It will be perched on a hilltop, oriented toward the morning sun rising in the east, and southwards over stunning unobstructed views of the Tanggayuda Valley. Activities here will derive their inspiration from its landscapes, ranging from sunrise meditation to late night dancing under the jungle stars. W Bali – Ubud will offer multiple on-site bars and restaurants, offering everything from traditional Asian flavours to international influences. Synn, a specialty restaurant featuring the finest of Balinese and world cuisines, will be hidden partially underground, opening towards a jungle cliff. It will feature cuisine as innovative as the locale — including progressive cocktail lab and digital artwork on display. Guests can indulge in a sundowner at Wanderbar, the hotel’s panoramic cocktail bar nestled on one of the hotel’s highest hills, offering 360-degree views from sunrise to sunset and inspired concoctions to match. Other amenities include a 176-square-metre meeting room featuring bright natural lighting and outdoor lawn spaces. Both outdoor and indoor event spaces will utilise bamboo, shaping the landscape with live planting and indoor material. 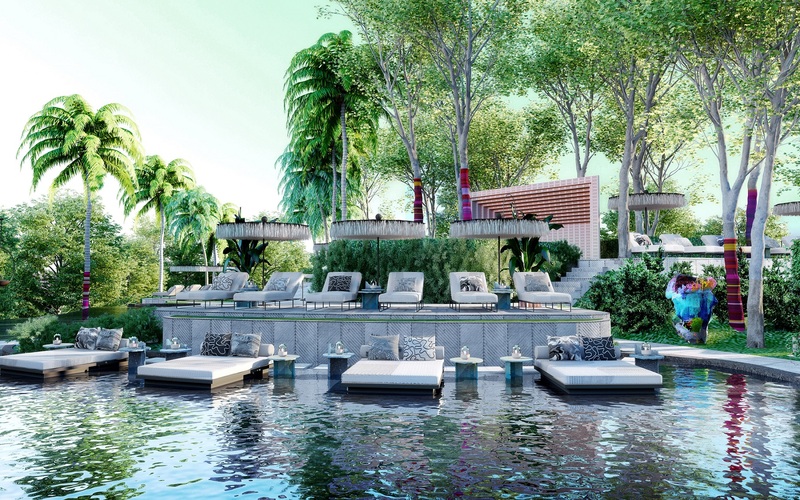 W Bali – Ubud is slated to open in 2020, joining the brand’s portfolio of more than 50 hotels around the globe — including the recently opened W Dubai — The Palm, as well as the soon-to-open W Aspen, W Ibiza and W Abu Dhabi – Yas Island.